Gale & Co Writers’ Studio groups provide coaching for four to six writers who would like to develop and flourish alongside other authors. There is often a special alchemy in group coaching work which can be particularly dynamic and energising. Writers find connection, which is often a welcome contrast to what is essentially a solitary pursuit. They can exchange tips, skills, resources, methods and generally learn from their own as well as others’ work in a friendly and mutually supportive environment. Each group begins with a quick update from everyone and then each writer will work in turn. Typically, they will bring a sample of their writing they would like feedback about or perhaps a dilemma about plotting, structure or characterization. They may also bring a variety of challenges they may be facing, such as problems with motivation, writer’s block or finding time and space to write. The groups can be particularly helpful in providing structure and deadlines for writers, who often find the discipline of writing for the next group meeting very useful. Kathy leads feedback and then peers in the group share their thoughts and ideas. Over time the author’s work progresses until, ideally, they are ready to submit for publication, at which point they are supported to prepare outlines and sample chapters and/or covering emails to send out to agents. Where the standard is high enough, Kathy will approach agents on the author’s behalf. If you are interested in joining a Writers’ Studio group, you will be asked to send a synopsis of your latest project and a small sample of your writing to Kathy, and answer some questions about your work. Kathy will then choose the authors best suited to the group. In some cases authors will want to work both in the groups and separately and independently with Kathy. This is often necessary for authors who have already written a large part of their book and need more time to focus on it than the group time allows. The groups take place fortnightly in term times in Islington, north London. They are three hours long including a short break. Joining a Writers’ Studio group is intended to be a long-term commitment because the work deepens and improves the longer a group has been together and it is envisaged that authors in Writers’ Studio groups will provide an ongoing network of support and encouragement for each other. 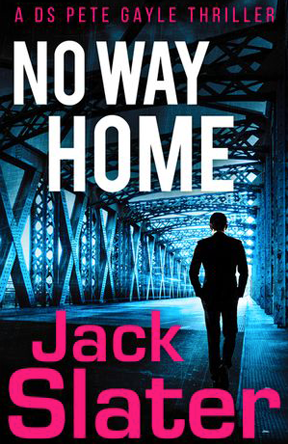 Jack Slater worked with Kathy on his first thriller and now has three books published by HarperCollins. Chris Phillips worked with Kathy with dedication and commitment for many months. 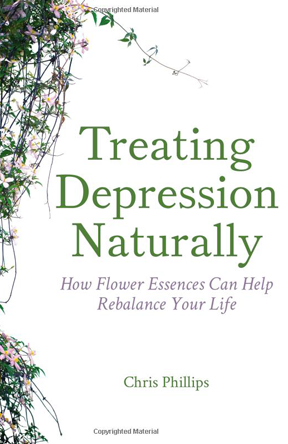 Treating Depression Naturally was published by Floris Books. The fee per term is £420 and Kathy will provide additional one-to-one support for a fee of £70 an hour.